View Fascism and over 3,000,000 other topics on Qwiki. 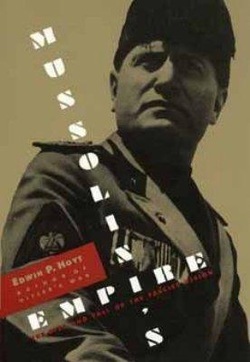 Mussolini was the founder of Fascism. 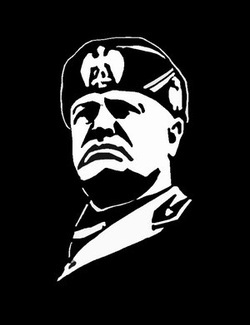 He used his paramilitary force, Black shirts to come to power in 1923 after the March on Rome. He came up with the Acerbo Law which allowed whoever won the most seats to have 2/3 of the seats. 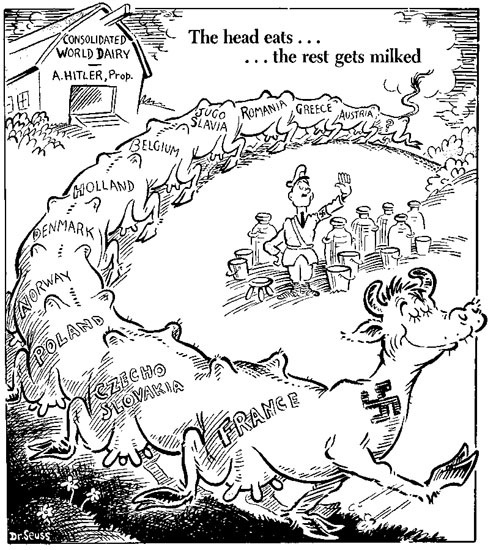 Unlike Hitler, Mussolini had to deal with the Church in Italy. 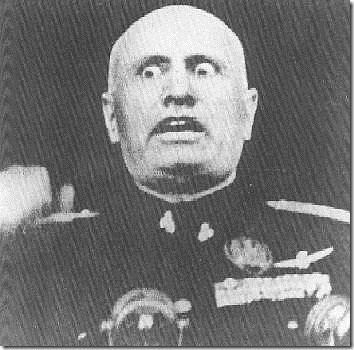 So the Lateran Accords were made to give the Church control over some certain stuff while the church recognizing Mussolini as the leader.